choose an agent who can actually prove they do more. 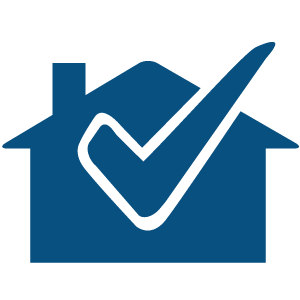 Simply fill in the property search box with your own requirements to see a list of properties fitting your requirements. 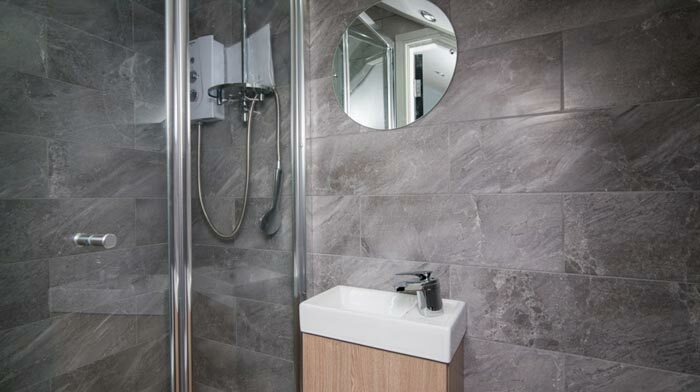 From a wide selection of properties, choose the one that best suits your personal requirements. Area, type of property, number of beds etc. 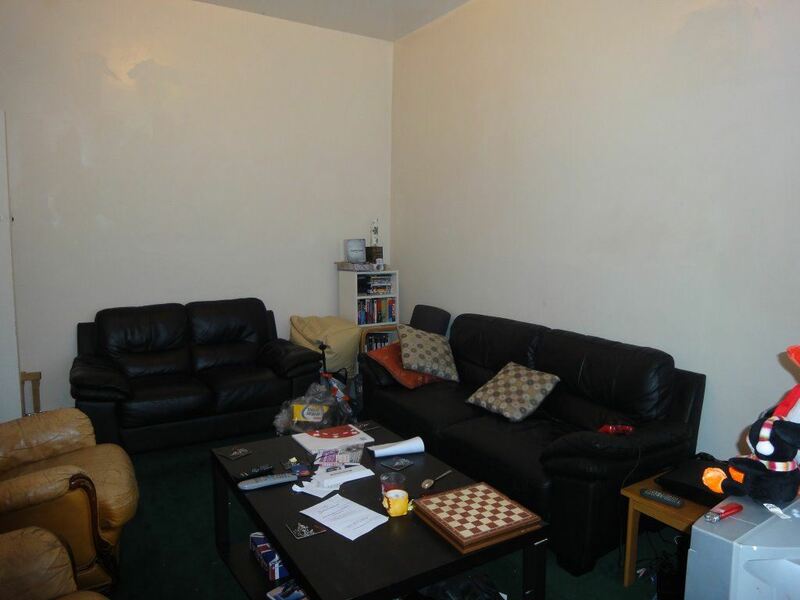 Each property has a full detailed description along with pictures of the property and energy performance certificates. 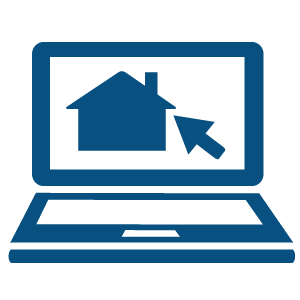 Arrange a viewing online by simply filling in your details. 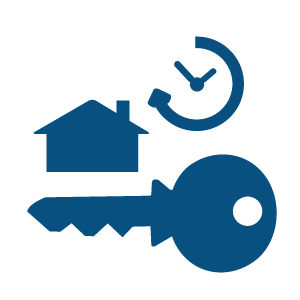 We will take you through every step of the completion process, allowing you to move into your chosen property in the shortest period of time. 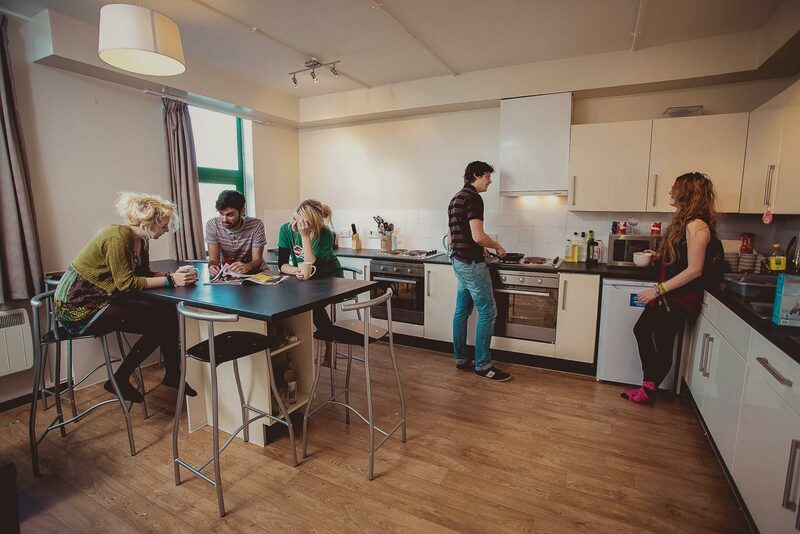 Jupiter Properties (Manchester) has been renting Student Accommodation for over 35 years and are based in Fallowfield in the heart of the local student area. 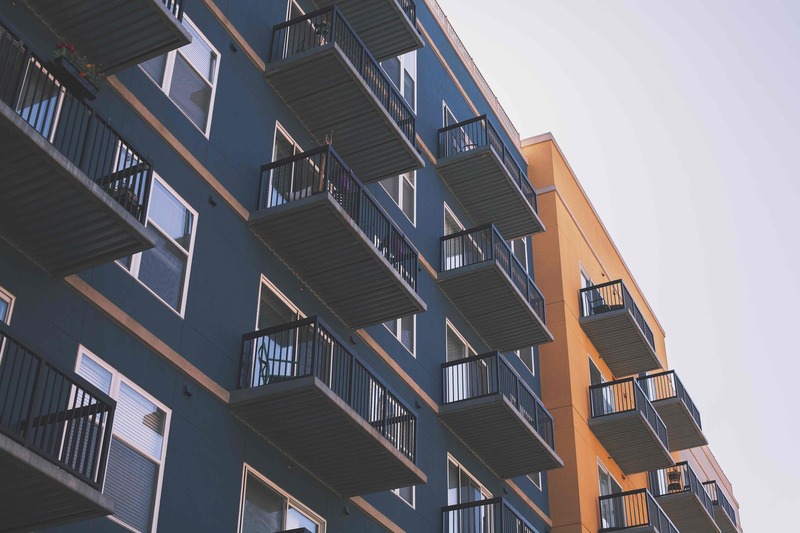 We have a passion for providing exceptional accommodation for our tenants and this is proved by our ever-expanding portfolio of properties. 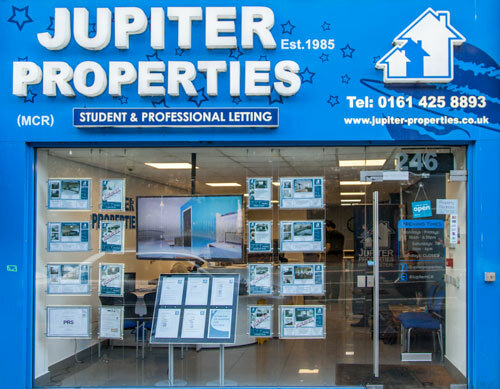 The core of Jupiter started with student accommodation 35 years back in the 1980’s, starting with one house to let under the owner’s name. 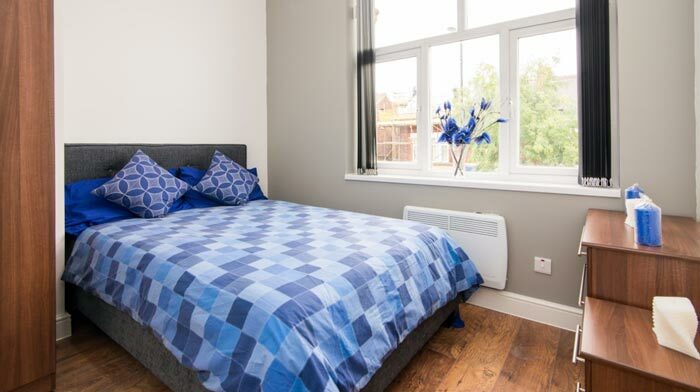 We have blossomed into providing excellent accommodation across Manchester and also have a very strong commercial presence. 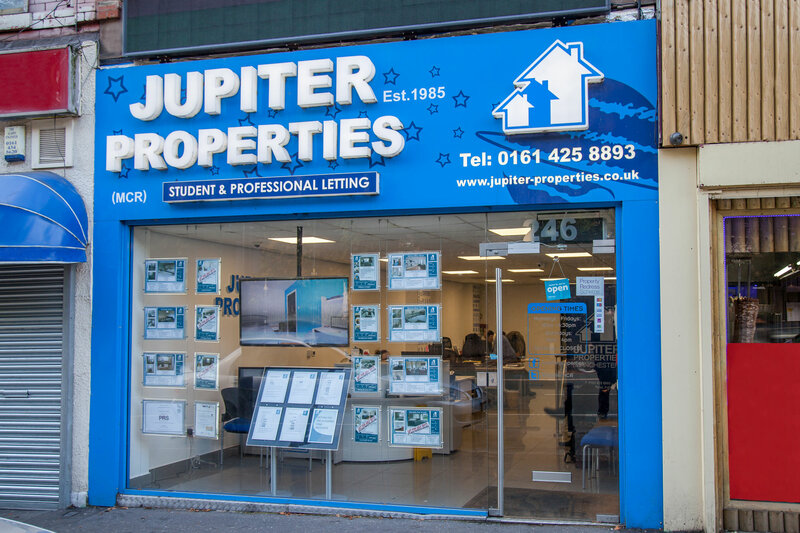 Jupiter is a well-respected Manchester born and bred family company who have created a strong and stable company in the city. 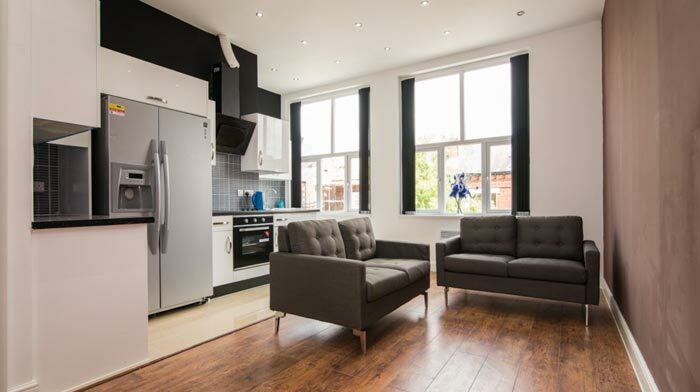 We have a large portfolio of student houses and flats in Manchester covering Fallowfield, Withington, Didsbury, Chorlton and Victoria Park, ranging from one bedroom flats to eight bedroom houses. 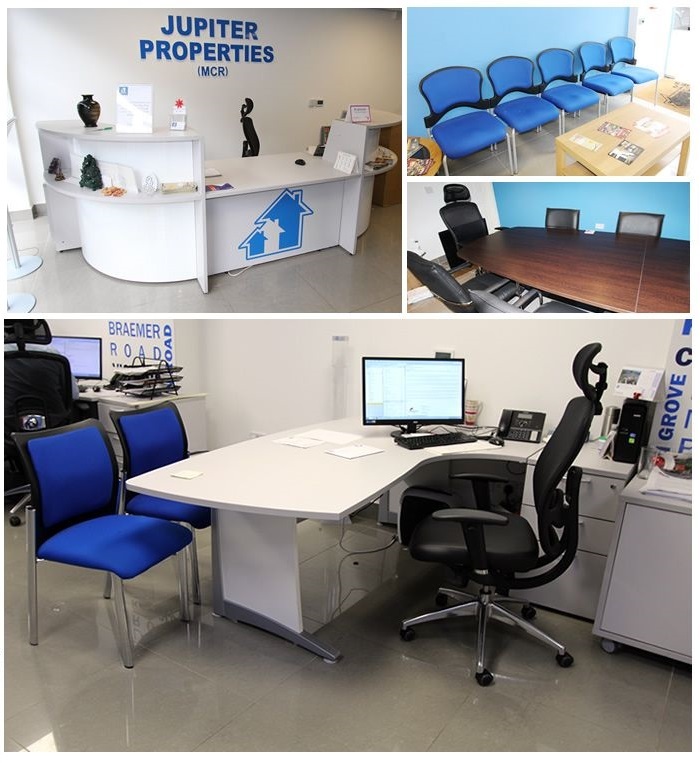 We pride ourselves in excellent service and always cater to our tenant’s needs. 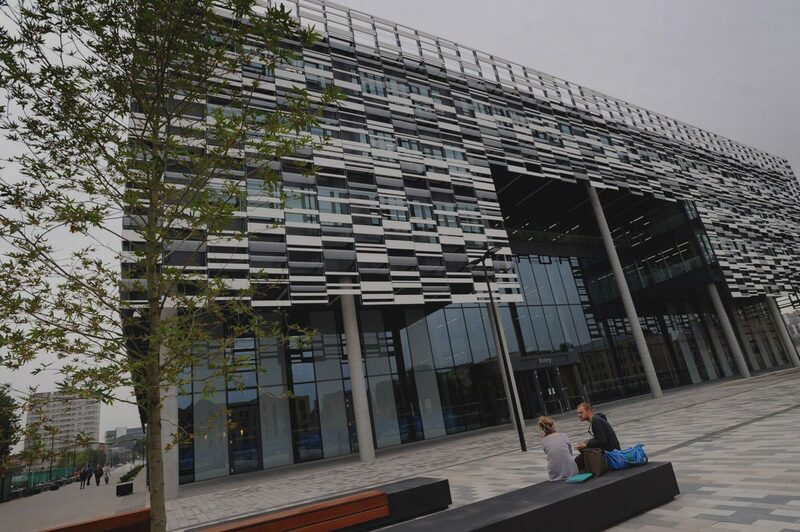 Admin fees are charged at £100.00 per student / £150.00 for working professionals which covers a credit check. 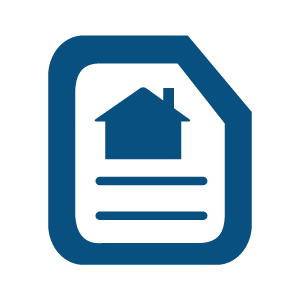 We are members of the Residential Landlords Association and Property Redress Scheme. Our house have been tenants with Jupiter for almost 2 years and have had many pleasant experiences with them as our landlords. 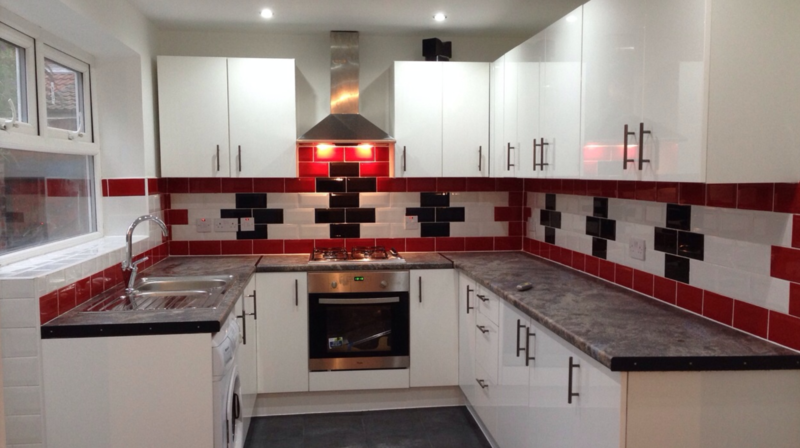 They are quick to review our concerns and any problems are quickly resolved. 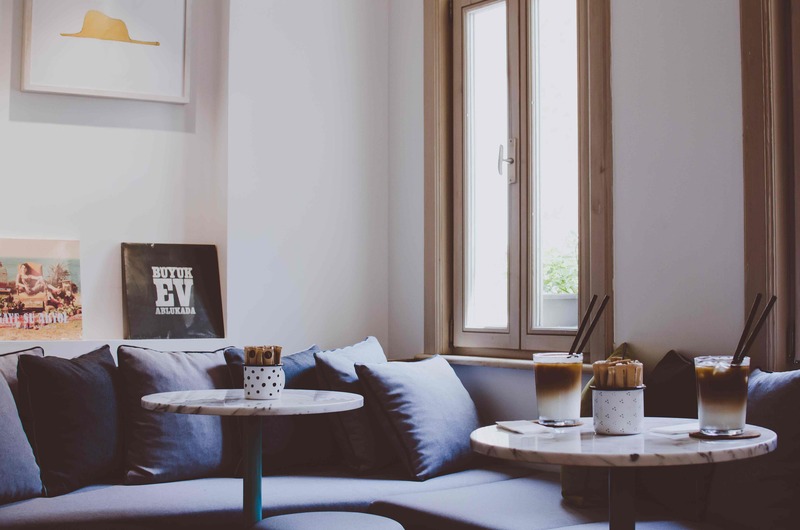 Alicia and Mrs Aggarwal are particularly helpful and overall we have enjoyed being tenants with Jupiter hence why we chose to stay another year! Really great service from the girl who works at reception at the front. She’s been so helpful when we’ve had a few complications with the house and she’s been so efficient! Amazing asset to the team. Really nice houses in a good area, and we got good service! highly recommend for new students. We will be closed the following Saturdays, 13/04/2019, 20/04/2019 and 27/04/2019 during the Easter period.